Justin Conklin, a Forbes reporter who helped compile the second annual Best Value College ranking, said to create the list, Forbes gathered information about the quality, alumni earnings, on-time graduation, dropout risk, gross tuition and fees of more than 650 universities. In comparing this data, the Forbes list came down to 300 institutions across every region of the country. This is the first year Forbes also considered student debt and Pell Grant recipients for the ranking, according to Conklin. 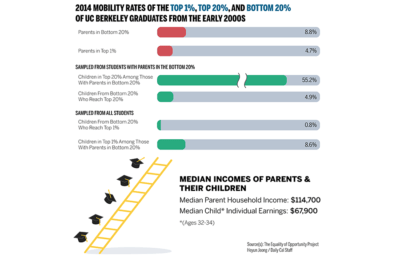 “Notably, UC Berkeley shows a great commitment to enrolling and graduating an economically diverse population of students,” Conklin said. Prospective campus freshman Charlie Xu also said in an email that several factors must be considered when choosing the best value colleges. 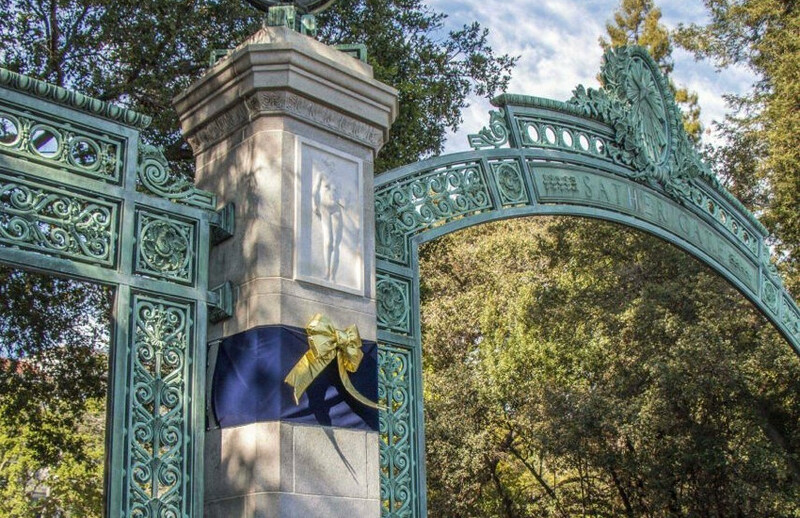 For Xu, the resources offered on campus, world-class professors and rigorous academic structure made UC Berkeley a value university, especially considering the cost of tuition is lower than other high-caliber universities. According to Conklin, Forbes’ college rankings receive hundreds of thousands of online views. 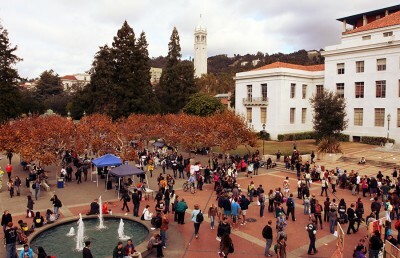 Included on the list were universities such as UCLA and Stanford, with rankings of No. 2 and 7, respectively. 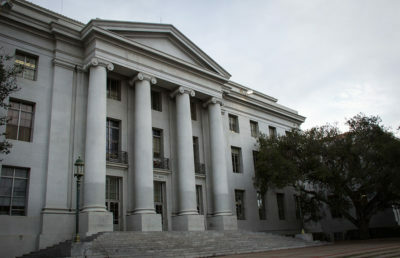 Jesse Rothstein, a campus associate professor of economics and public policy, said in an email that he is glad Forbes recognized the value UC Berkeley provides despite funding challenges that have forced the campus to raise tuition and fees. Contact Kate Tinney at [email protected] and follow her on Twitter at @K_Tinney.